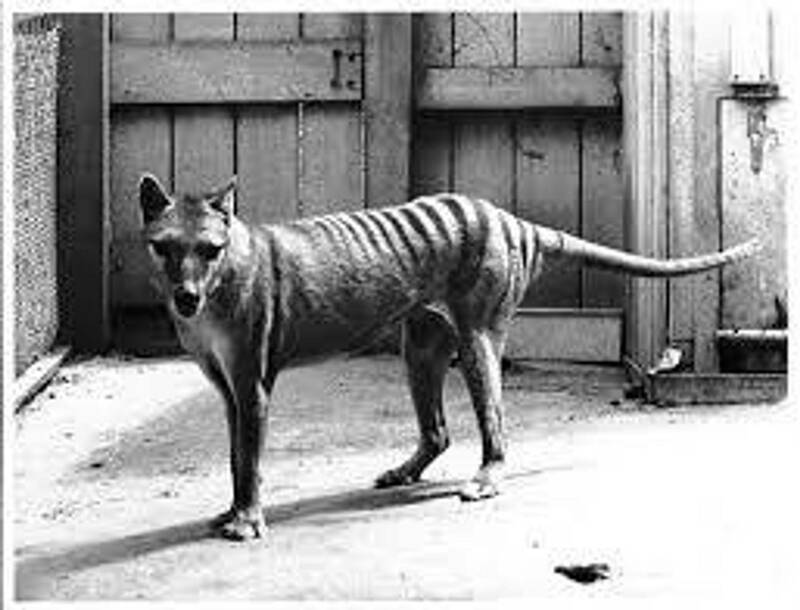 A motley crews of three experts combine humour and science as they travel the highways, roads, and tracks of Tasmania in the search for the believed to be extinct Tasmanian Tiger. 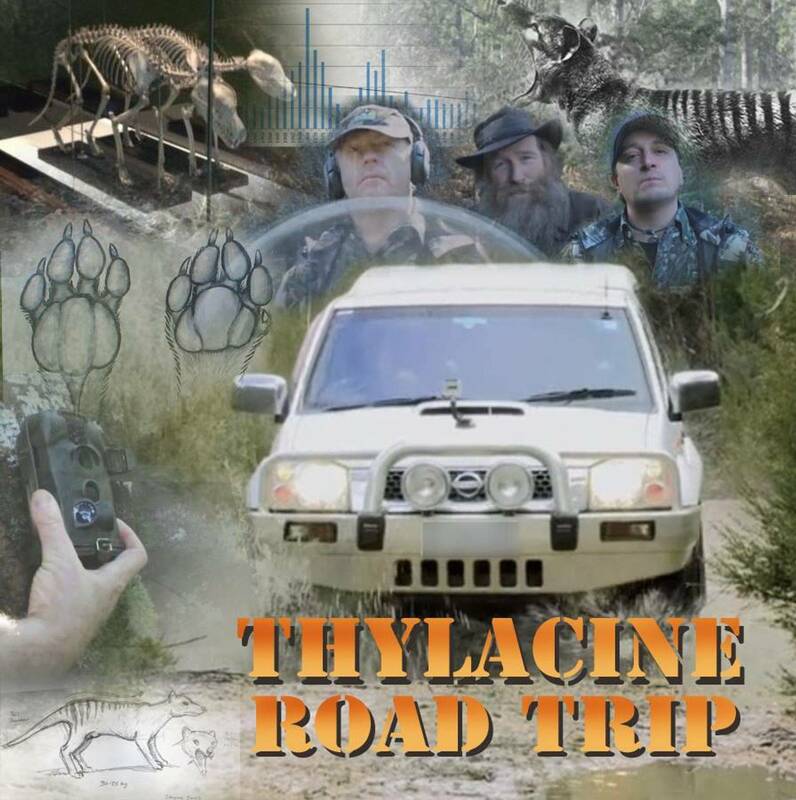 Subscribe to Thylacine Road Trip - Keep up to date! 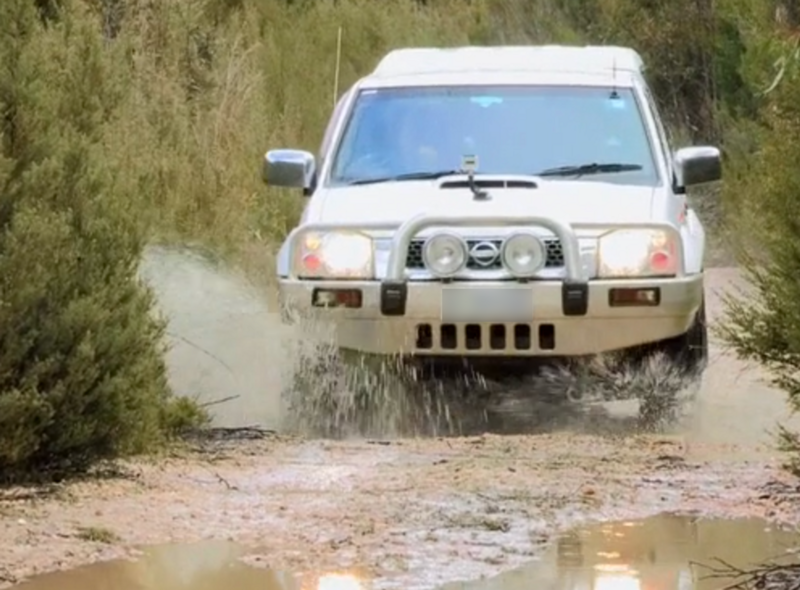 Subscribing allows you to get the latest information about this exciting new web-series!! Your email address will be kept private. 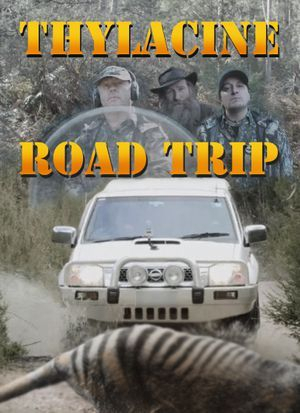 A motley crew of three experts combine humour and science as they travel the highways, roads, and tracks of Tasmania in the search for the believed to be extinct Tasmanian Tiger. 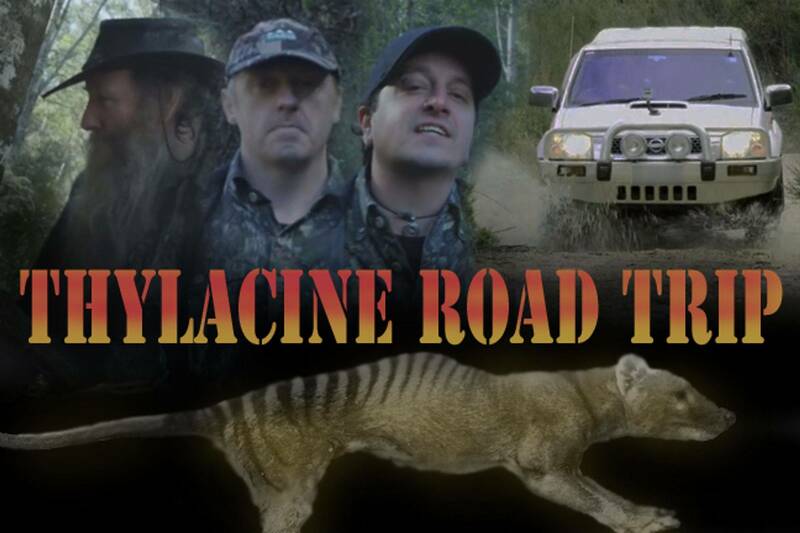 The Thylacine Road Trip is a multi-part web series that follows three experts - Bill Flowers a well known wildlife artist, Chris Coupland a zoologist and an expert in marsupial carnivores and Warren Darragh a technology expert, on their search for evidence for the continued existence of the Tasmanian Tiger (thylacine). 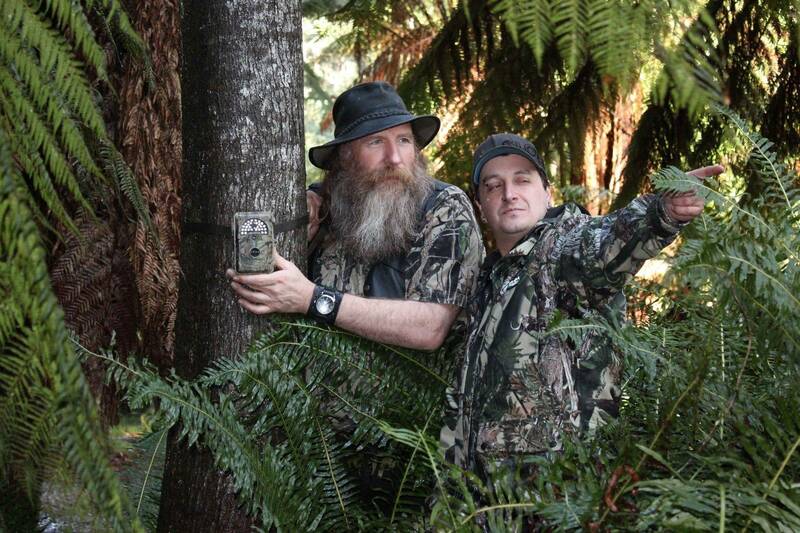 The trio, who are each self confessed sceptics combine their unique blend of wit, intellect, and experience as they investigate recent Tasmanian Tiger sightings, interview witnesses and conduct experiments in an attempt to uncover the truth about the thylacine. 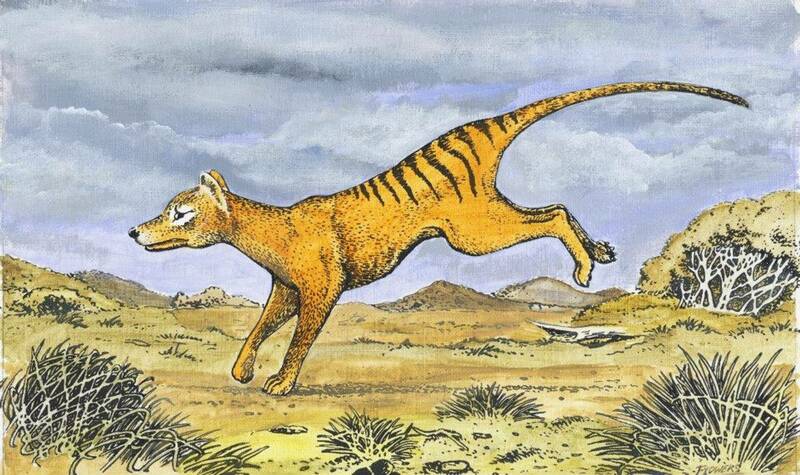 Can they find the hard facts that science is looking for? 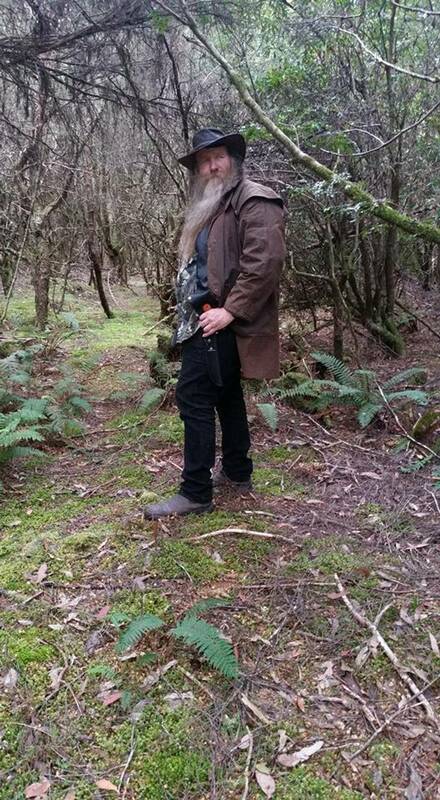 The trio circumnavigates Tasmania twice as part of the series - the first trip lays for the foundation as they lay out an array of both modern day technological gadgets and old school tracking techniques and allows time for evidence to be gathered. The second trip is used to collect and analyse the evidence. 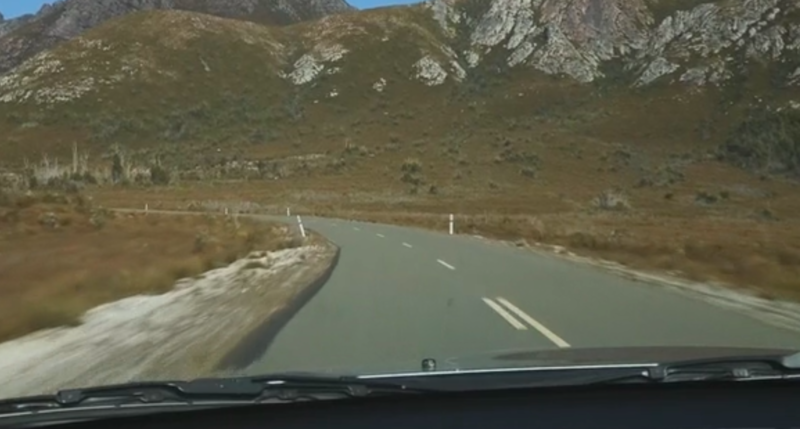 The highways, roads, tracks and the Tasmanian wilderness serve as the back drop for the team’s adventure, allowing them to follow hot on the heels of new potential evidence.